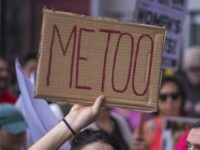 The #MeToo movement struck China this week as accusations of sexual assault and misconduct spread across social media and reportedly took aim at prominent activists, intellectuals, and a television personality. 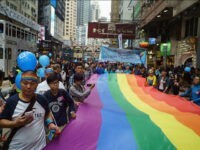 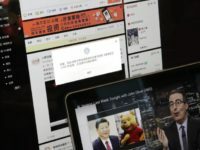 Chinese social media platform Sina Weibo, essentially China’s version of Twitter, has reportedly abandoned a “clean-up campaign” that would remove “pornographic, violent, or gay subject matter” after users complained about the crackdown on gay material. 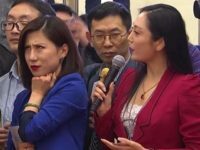 Despite a frenzied over-reaction that practically nuked Liang Xiangyi off the Internet, the tyrants of Beijing cannot quite make the exasperated reporter in the blue dress disappear. 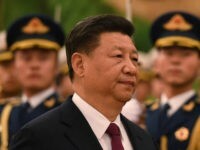 As if Communist China’s frenzy to suppress criticism of Xi Jinping’s bid for a lifetime in office wasn’t weird enough already, users of the Twitter-like Weibo social media platform report that the letter “N” was briefly classified as an “illegal” search term. 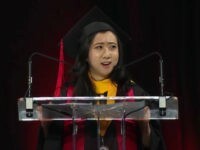 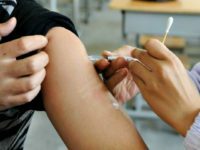 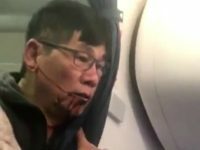 Users across Chinese social media expressed their anger and called for a boycott over a viral video of an Asian doctor being forcibly removed from a United Airlines flight this week. 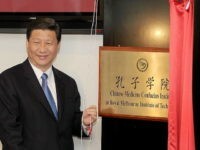 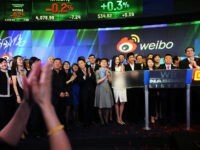 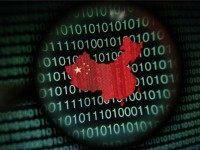 Chinese Twitter clone Sina Weibo will soon have more monthly active users than Twitter itself. 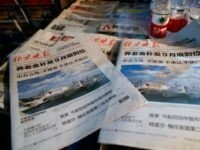 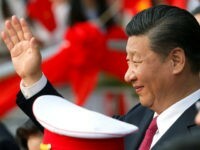 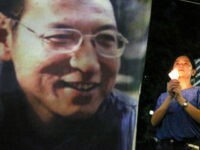 A few months ago, China’s mildly iconoclastic Consensus Media Group began worrying about Beijing’s authoritarian crackdown on “liberal voices in mainland publications.” Since that time, one of the group’s magazines has ceased publication, management has been reshuffled at another, and the popular “Consensus Net” website has suddenly gone dark. 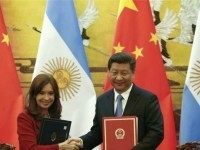 Argentina’s President, Cristina Fernández de Kirchner, is under fire for sending a tweet, during a diplomatic trip to China, in which she attempted to recreate an Asian accent, replacing r’s with l’s.